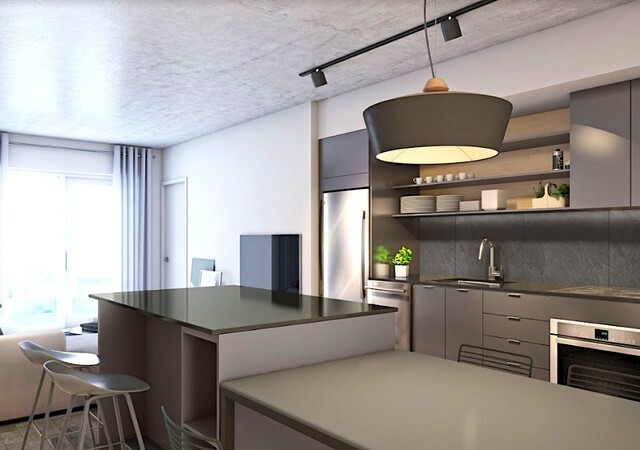 With its 40% green space, there is no doubt that the TAK Village is dedicated to nature and lifestyle. 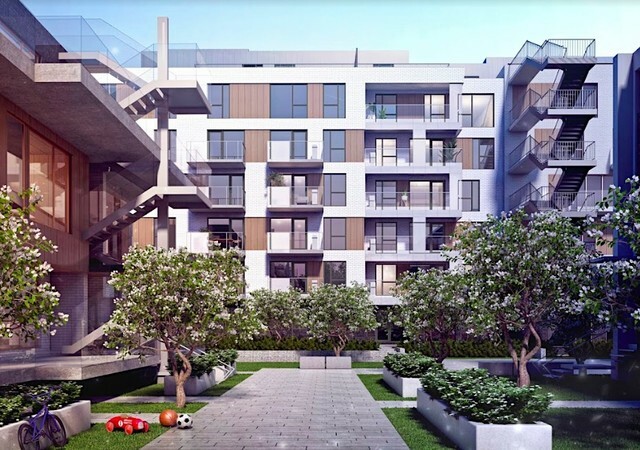 The phase one of condos Boras and the townhouses are now on sale. 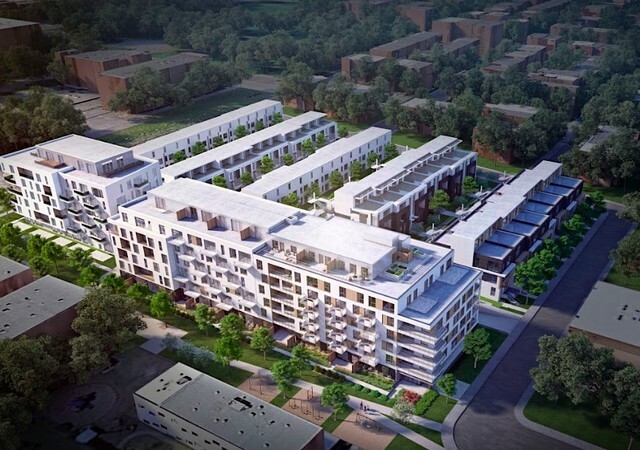 This project will offer several options to accommodate all families: condos and townhouses. 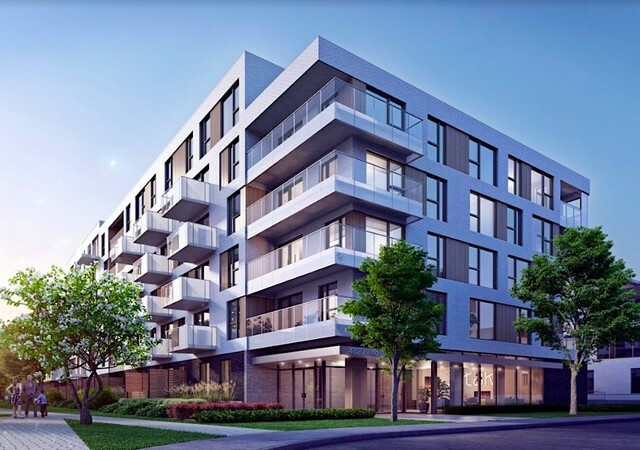 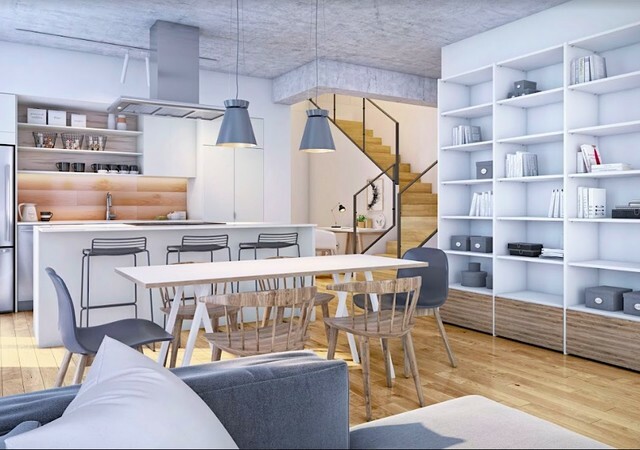 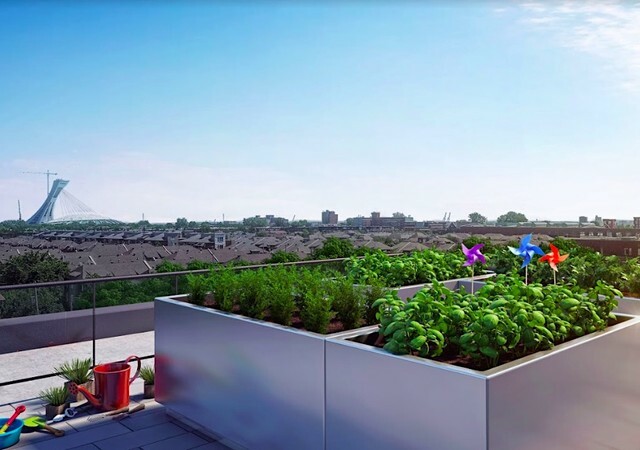 With its sleek, Nordic-inspired units featuring large terraces, this project, steps from the Angus Shops and Promenade Masson, offers residents the perfect village setting.